The movement “We are for the humane hunting” is popular in many foreign countries. It is also quite popular in Russia. Humanization of hunting is not just fashionable and modern thing, it is primarily the sign of maturity and dignity of hunters. 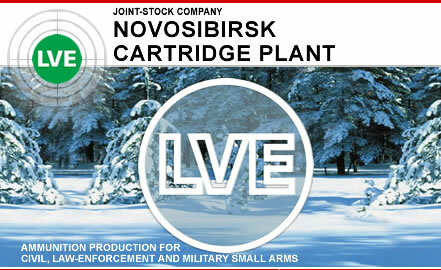 In February 2014 the specialists of JSC “Novosibirsk cartridge plant” have carried out the comparative shooting testing of pistol cartridges 9 mm Luger for civil (sport and hunting) ammo as the planning action concerning the production quality improvement. ZAO "NPZ" extended the line of the .308Win (7.62х51)caliber cartridges. 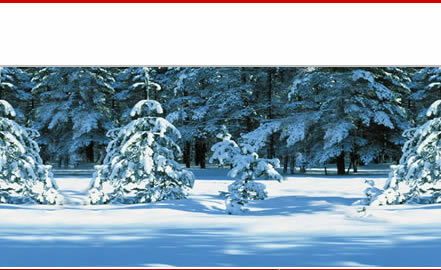 Novosibirsk Cartridge Plant invited its Partners to a regular meeting of dealers on 8-10 February in Novosibirsk. By popular demand of hunters Novosibirsk Cartridge Plant widened the range of its products of cartridges cal.7.62х54R by adding the cartridge with cooper bullet SP. During the meeting it was held the firing competition among the members of the meeting that became a tradition at every meeting. Also it was carried out the comparative firing of Novosibirsk cartridge plant ammunition and the similar ammunition of domestic and foreign brands. Special attention was paid to 30-06 Sprigfield ammunition that JSC "NPZ" has started to manufacture recently.